We're all getting older, all the time, but too often our culture defines the aging process negatively instead of embracing it as a natural part of life. 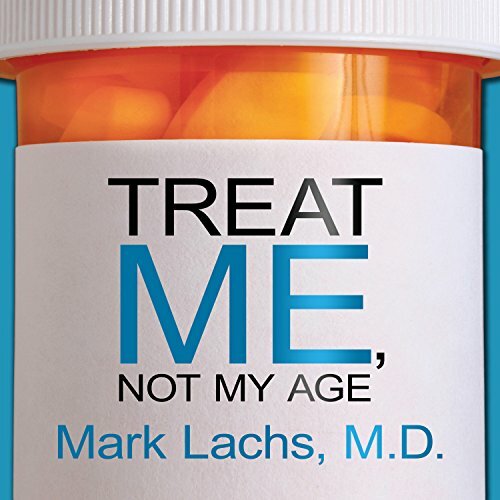 Nowhere is this problem more pronounced than in our health care system, where ageist medicine often serves to worsen our medical issues instead of helping us figure out how to address or avoid them. Whether we're 40 or 80, what we need is an insider's guide to staying healthy, including choosing the right doctor, learning to play a role in managing our own care, and figuring out how to plan financially for our own future or a parent's.